Robert Bosch Company Career Jobs Opening 2018-2019 Various Embedded Developers Posts Download Application at www.bosch-india-software.com. Robert Bosch Career Job has Recently Announced 2018 regarding Embedded Developers & Various Job Openings Interested and Eligible Candidates can Download Application Through Official website. Robert Bosch Very Urgent Walk-in Bangalore @ Embedded Developers - Apply Soon. 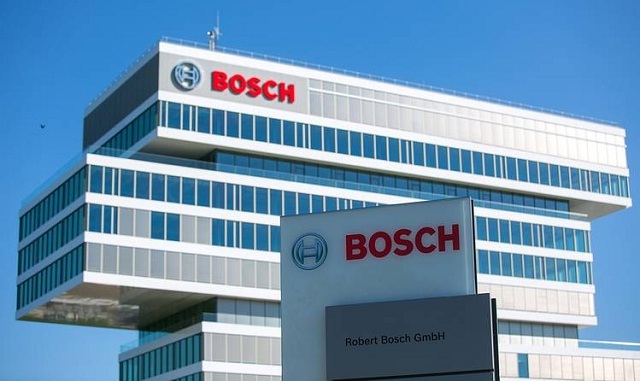 Robert Bosch Engineering and Business Solutions Limited is a 100% owned subsidiary of Robert Bosch GmbH, one of the world's leading global supplier of technology and services, offering end-to-end Engineering, IT and Business Solutions. With over 13,000+ associates, we are the largest software development center of Bosch, outside Germany, indicating we are the Technology Powerhouse of Bosch in India. We have a global footprint with presence in US, Europe and the Asia Pacific region. RTOS, POSIX ,QNX know how good to have, embedded C or C++ , Automotive Safety ans ASPICE knowhow. Python scripting knowhow good to have. Current companys offer letter with hike letter & latest 3 months salary slips. Releiving letters of previous companies(If worked). Academic marksheets (10th, 12th & UG/PG semester/year wise marksheets with convocation certificates). Gate No 4, Link Road (Parking Available)."